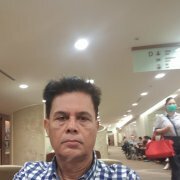 I would like to thank the team of BIDC and especially Dr. Phunthikaphadr for my medical vacation to Bangkok for my teeth repairing. I am very pleased with the treatment. It was everything I was hoping for, all procedures were painless and efficient. 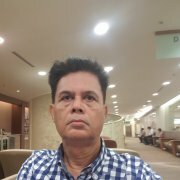 I also liked friendly attitude. 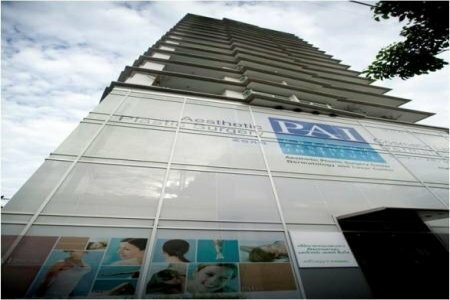 Bangkok International Dental Center (BIDS) is one of the largest and most reputable dental clinic in Thailand, treating over 20,000 worldwide patients per year according to the international standards and approved by JCI and ISO 9001:2008 UKAS. The list of provided treatment includes all possible dental care services from cosmetic dentistry to dental surgeries and dental implant replacements. Priicha Institute of Aesthetic Medicine is a leader in the field of reconstructive and aesthetic plastic surgery. Fantastic service very friendly staff and dentists and they have performed an amazing job. So happy. 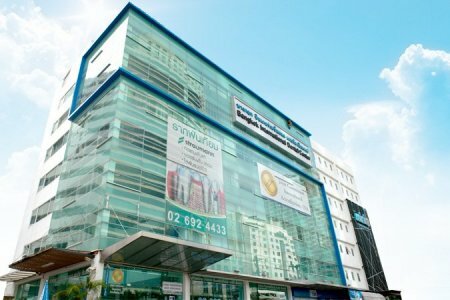 Dental Signature Bangkok is a dental clinic providing dental treatment and specializing in dental implants, dental crowns and teeth aesthetics. Dental group performs full mouth rehabilitation, reconstruction cases, installs porcelain veneers. 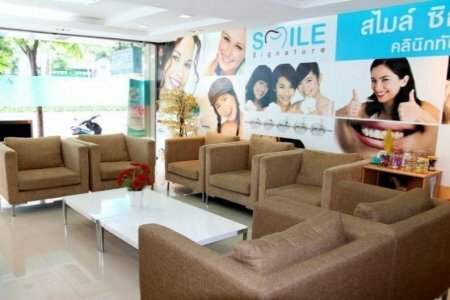 Smile Signature Dental Clinic in Bangkok offers a full range of services in dentistry. Over 14 years clinics of Smile Signature dental network follow strict ISO requirements towards quality standards. In 2016 it was chosen as Dental Service Provider of the Year by Global Health. The clinic is affiliated with American Dental Association. What is the cost of treatment in Bangkok? The total cost is estimated individually and can vary according to the severity of illness, complications (if they occur), hospital type, and doctor’s qualification. You’ll get the exact price for treatment in Bangkok after medical tests and consultation with a doctor.